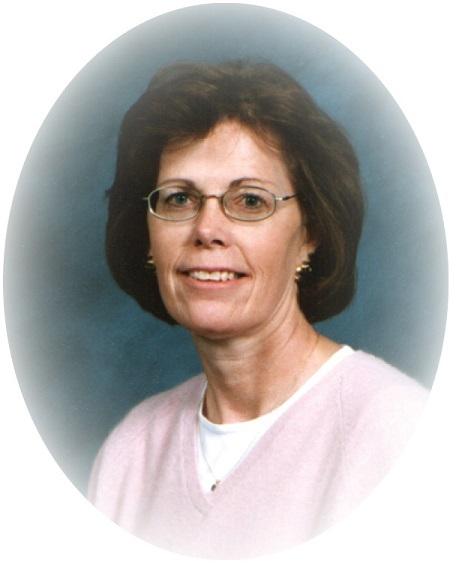 On the evening of October 16, 2003, Susan's time on earth ended from injuries sustained in an automobile accident. Susan was co-owner of AgWest and served as Office Manager at our Alma location and Operations Manager for our entire system. Beyond the business, Susan significantly affected my life and much of who I am today is because of her. The void she leaves is beyond measure for many but no more so than for her two children, Steven and Julie. Most of us have developed demanding lifestyles where we are always behind and on the run. In the midst of this chaos, we all must remember to take time for our loved ones -- those people that we just couldn't imagine being without. We need to give them the attention they deserve, the hugs that they desire, and as many "I love yous" as we can fit in because we truly don't know when those opportunities will come to an end. OR we can cherish her memory and let it live on."